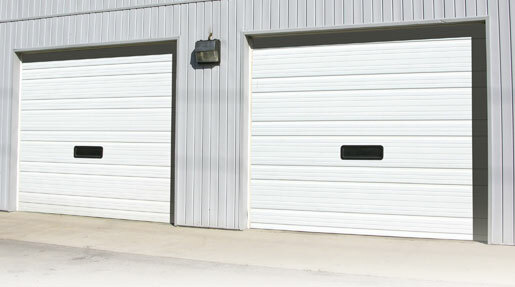 Make a sensible investment in your business with Garage Doors of Scottsville Commercial Overhead Doors. These hard working doors are built with heavy-duty hardware and durable materials to provide years of maximum security, strength, and low-maintenance operation. They also come with a variety of track options and window configurations to fit your business.